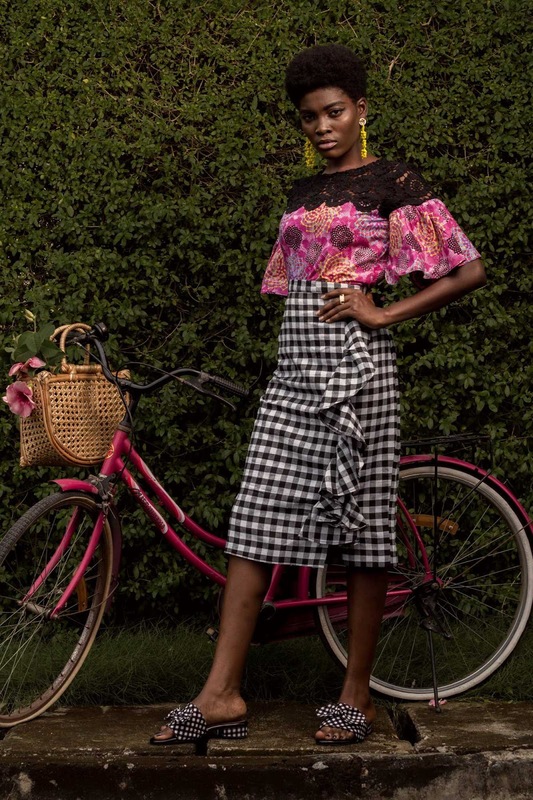 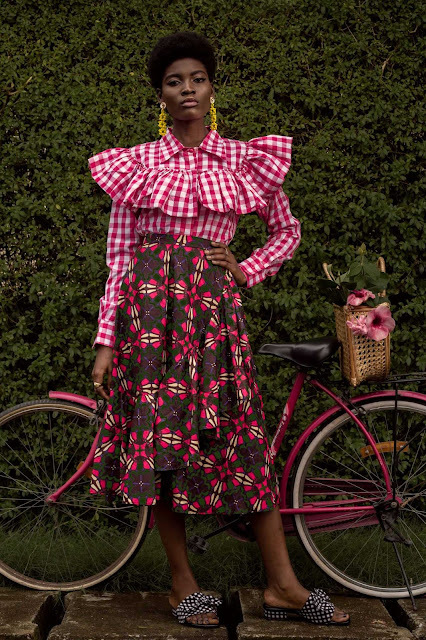 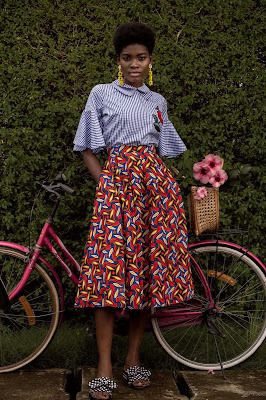 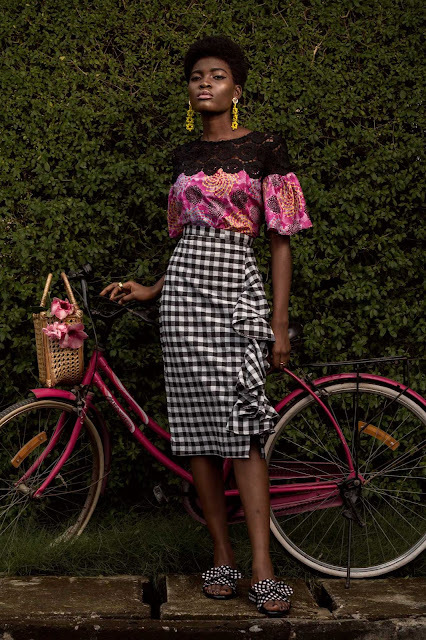 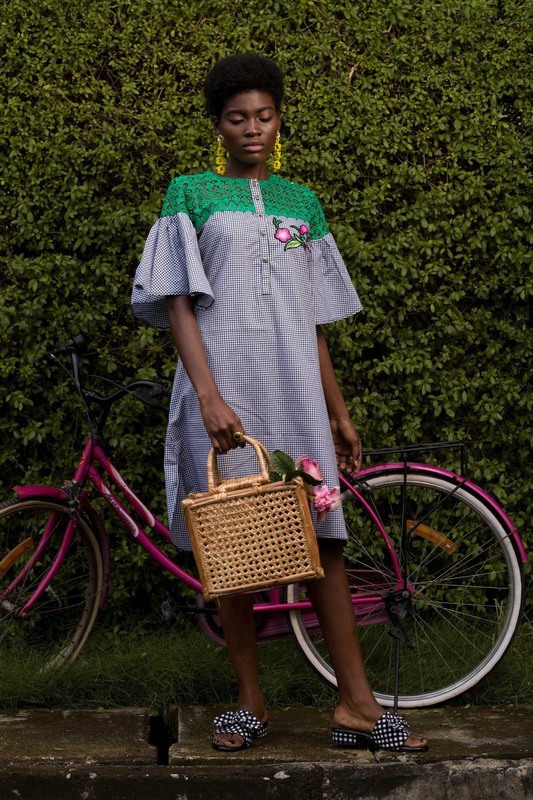 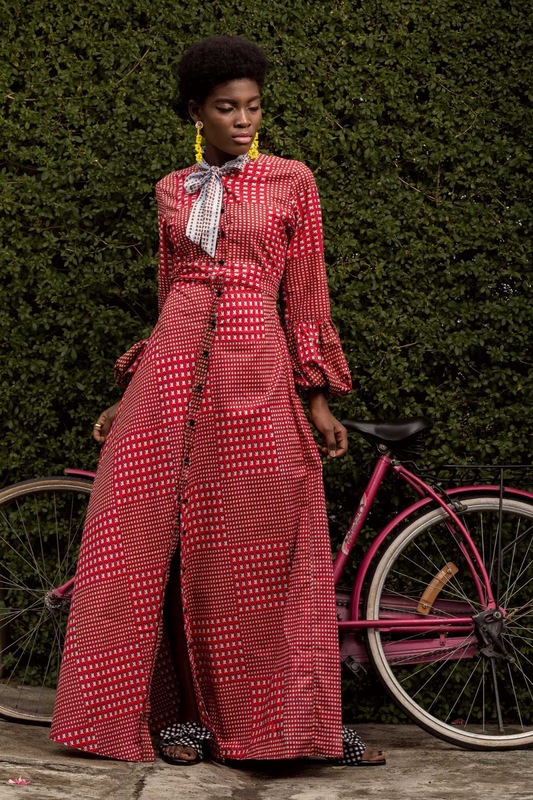 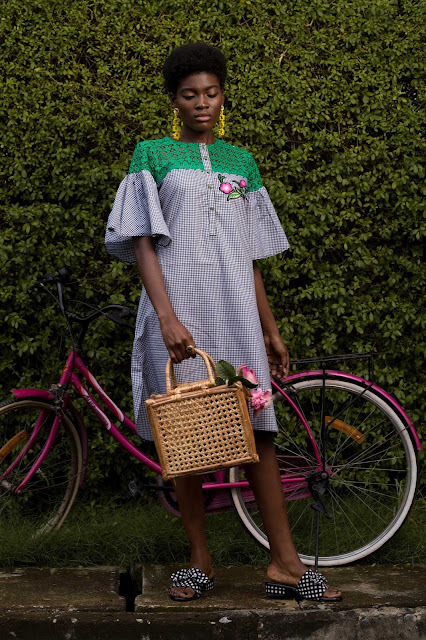 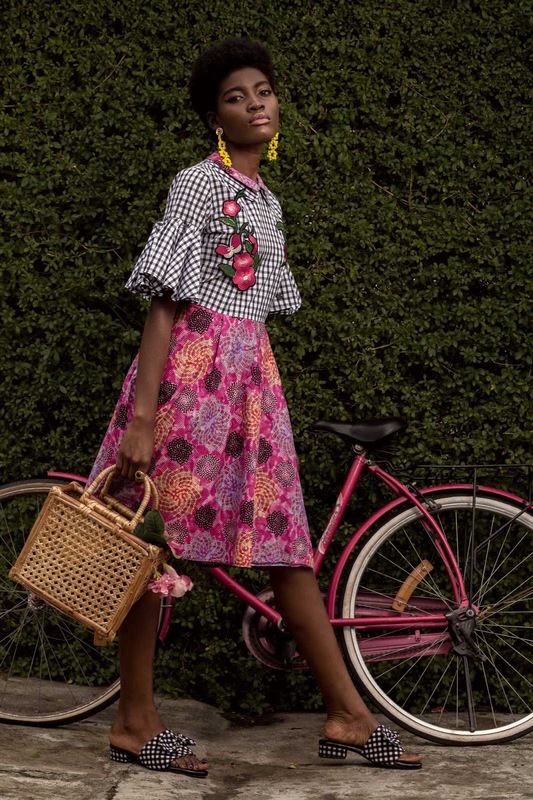 Fashion designer, O'milua recently released her newest collection called Sisi Yemi, Designs are creative, bold, attractive and a lot of initiative was put together to make this collection stand out. Originality has been used to describe her recent piece, which is entirely different from what is trendy and what the society expects. 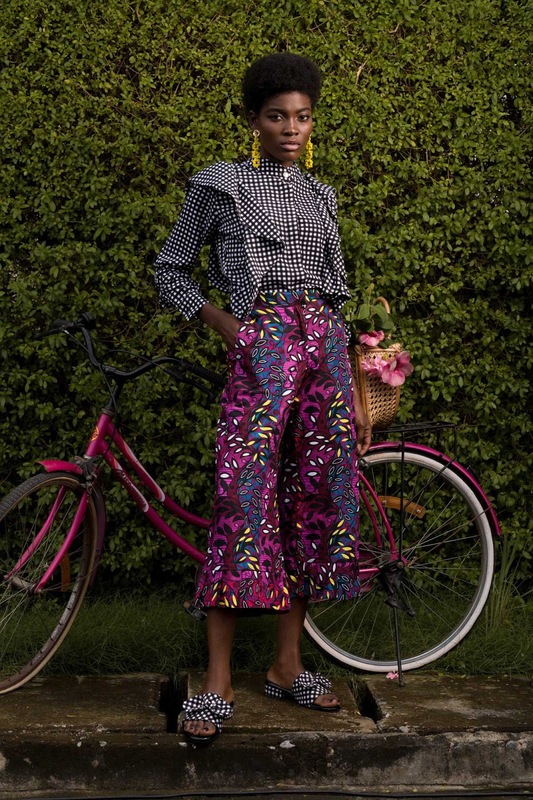 This is what makes are her piece contemporary. 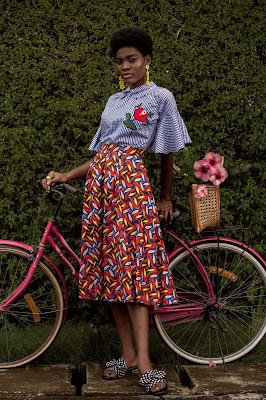 I am in love with this style put together and I forward to having few of her womenswear in my wardrobe.